The success of the church's mission lies in large part with the well-being of its families. 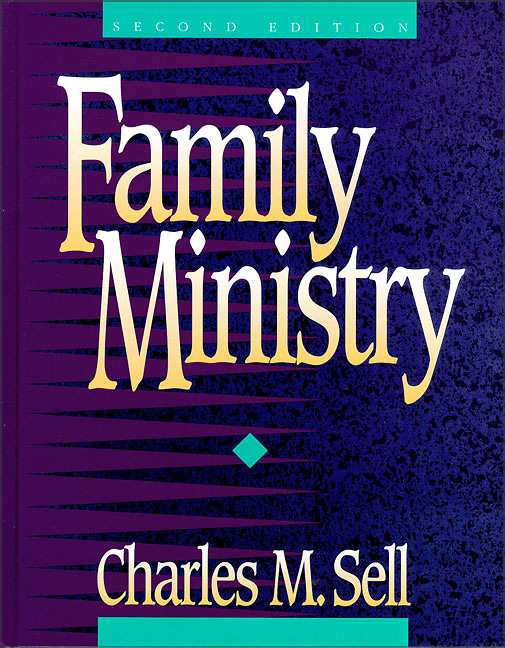 In Family Ministry, Charles Sell addresses the multiple means by which a congregation can create and sustain healthy family life. In survey after survey, people say that family takes priority, yet family ministries remain scarce in the church, and family disintegration is a significant problem even in evangelical congregations. Family Ministry offers the theoretical, theological, and practical resources for developing needed ministries. This edition reflects the changes that have taken place in both society and church since the first edition was published in 1981.